Cult Nails Morning Glory and a Comparison - Polish Etc. 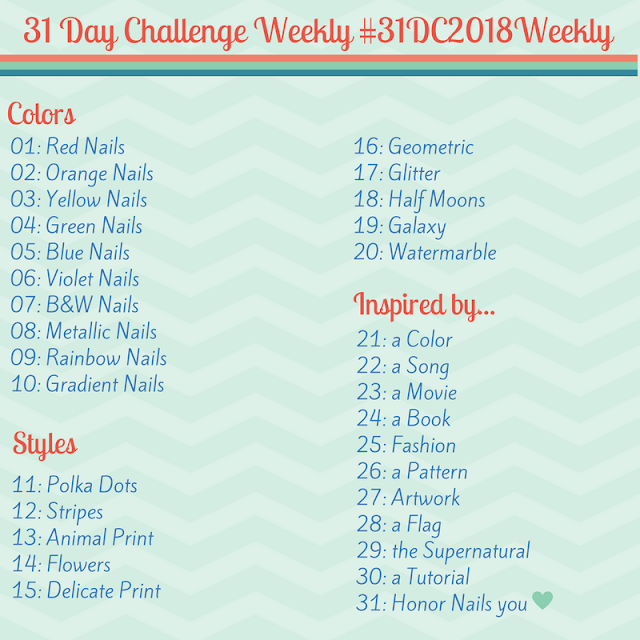 This spring, Cult Nails (one of my favorite nail polish brands) released their In The Garden Collection, which included one creme, one shimmer, and three wax finish polishes. The wax finish polishes are a satin matte, so they have just a touch more shine than a typical matte polish. Morning Glory is a beautiful magenta pink wax finish polish. I absolutely adore polishes in this color family, and the wax finish is just so interesting and sophisticated. Morning Glory is very opaque, I could almost get away with a single coat. The formula was a bit thicker than usual for Cult Nails, but a good thick, not difficult to apply. Morning Glory is also very fast drying, so you have to work quickly to avoid getting any bumps or ridges in your polish. If you do end up with a bump it's easily leveled out by an additional coat. Then I decided to compare Morning Glory to another bright pink matte finish polish in my collection: ManGlaze Lesbi-Honest (two coats of each). While Lesbi-Honest is a suede finish (matte with shimmer) it is similar in color to Morning Glory. Have you tried Morning Glory? Are matte finish polishes your thing? You're going to love it, it's just fantastic! I love matte polishes, especially in bright/jewel tones like this! I am not a fan of matte polishes at all - bit I am so loving this one!